On a clear morning in the summer of 1997, Shane Stephenson arrives in Holm, Minnesota, with only a few changes of clothes, an old Nintendo, and a few dollars to his name. Reeling from the death of his father, Shane wants to find the mother who abandoned him as an adolescent�hoping to reconnect, but also to better understand himself. Against the backdrop of Minnesota�s rugged wilderness, and a town littered with shuttered shops, graffiti, and crumbling infrastructure, Holm feels wild and dangerous. Holm�s residents, too, are wary of outsiders, and Shane�s long blonde hair and androgynous looks draw attention from a violent and bigoted contingent in town, including the unhinged Sven Svenson. He is drawn in by a group of sympathetic friends in their teens and early twenties, all similarly lost and frequent drug users: the reckless, charming J and his girlfriend Mary; Jenny, a brilliant and beautiful artist who dreams of escaping Holm; and the mysterious loner Russell, with whom Shane, against his better judgment, feels a strange attraction. As Sven�s threats of violence escalate, Shane is forced to choose between his search for his mother, the first true friendships he�s ever had, and a desire to leave both his past and present behind entirely. 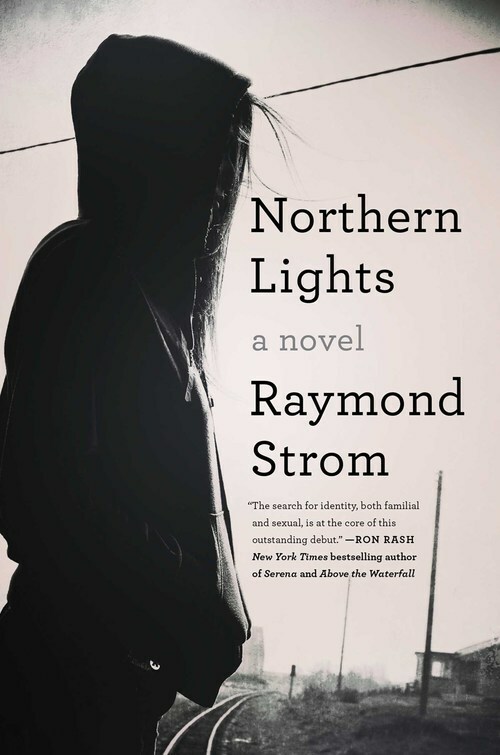 At its core, Northern Lights is the story of a son searching for his mother, and for a connection with her, dealing with issues of abandonment and forgiveness. But it also addresses the complications, tensions, and dysfunction that can exist in those relationships, presenting an unforgettable world and experience often overlooked, with a new kind of hero to admire.